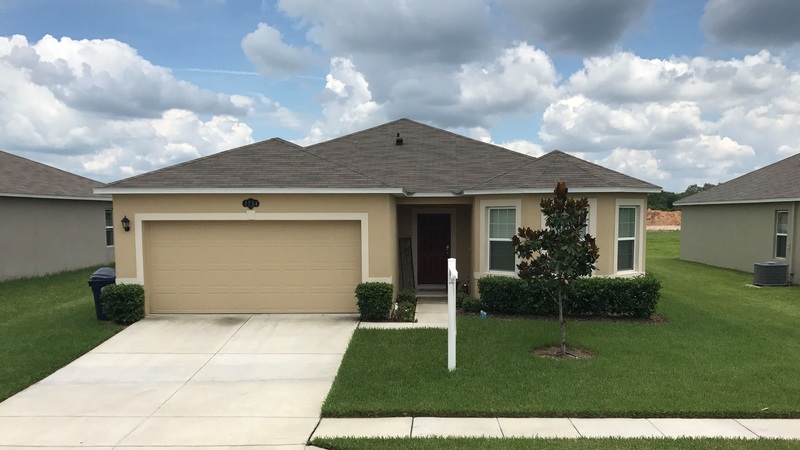 Home at 1754 Van Gogh Drive, Auburndale FL 33823﻿ is coming soon to the market. Home sellers are currently completing preaparations ready for sale. Public open house planned for Saturday August 10, 2017 from 11 am - 2 pm.